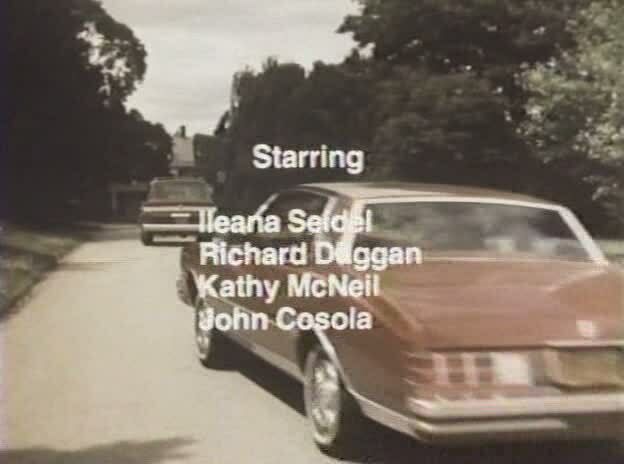 In 1982, Kate McNeil appeared in her first feature film, a low-budget teen comedy called Beach House. The movie was about two groups of teenagers from different backgrounds, one from New York City and the other from Philadelphia, who must share the same the beach house due to a mix-up. Let me begin by saying that I watched the movie and enjoyed it. I thought it was fun and not to be taken too seriously as some people that have reviewed the film have certainly done. Yes, the film has no budget and is admittedly a bit of a mess. However, Beach House has a good vibe, lots of humor and some fun characters. Plus, Kate McNeil in a two-piece swimsuit! She looks great in the film and somehow winds up right in the middle of the bizarre climax of the movie. The following year, The House on Sorority Row was released and offered Kate McNeil the chance to take the starring role in a feature film. 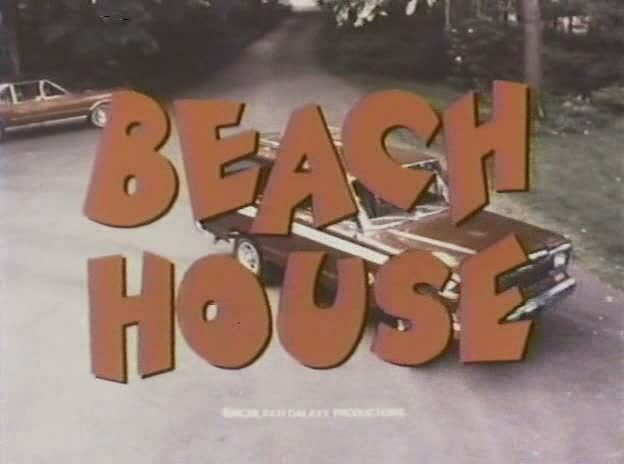 Beach House, however, remains a great little movie and a delightful start to Kate McNeil's film career.